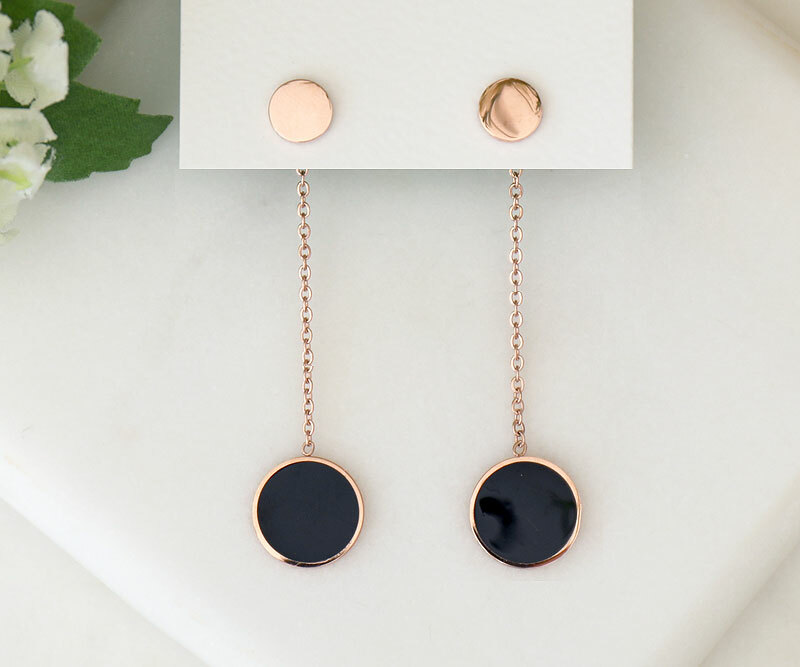 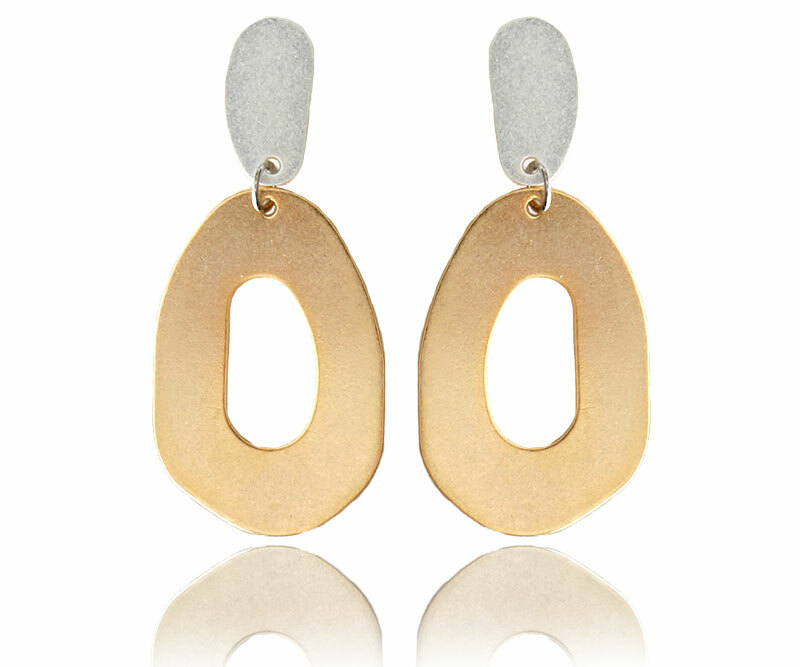 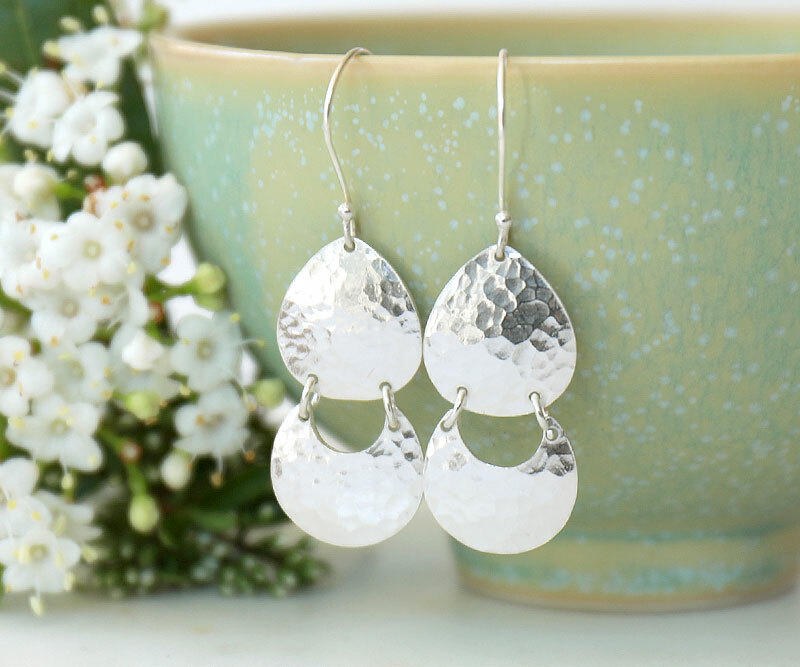 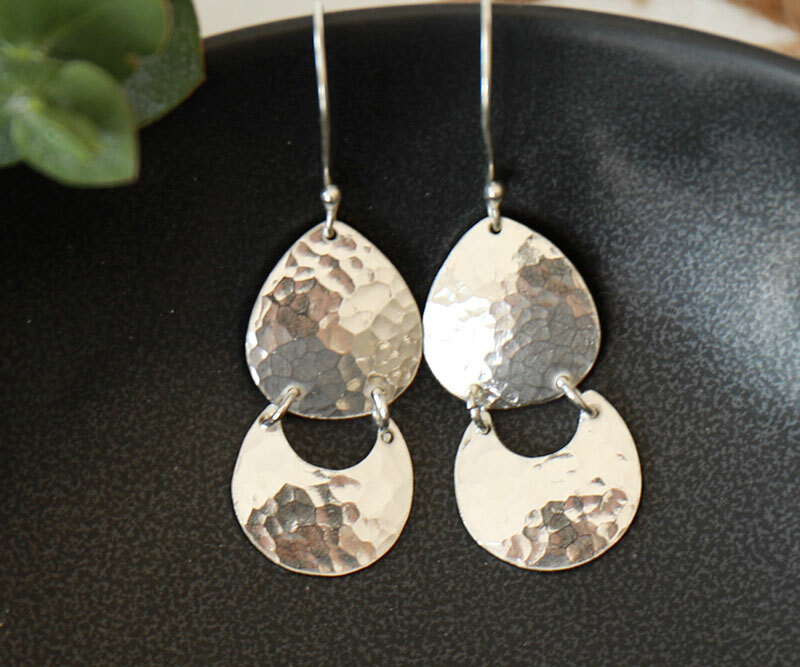 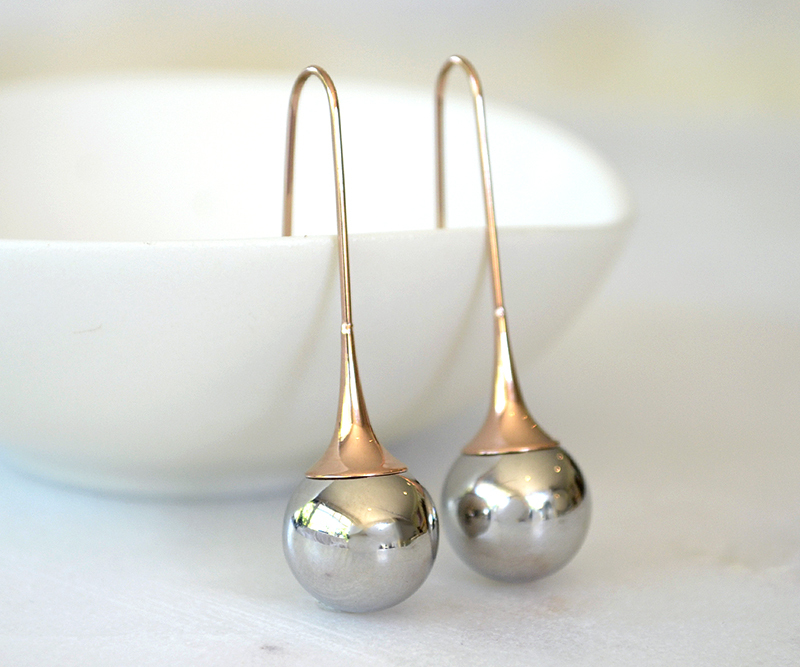 A contemporary classic, these drop earrings feature large silver oval studs from which hang gold, organically shaped hoops - all in a satiny bright finish. 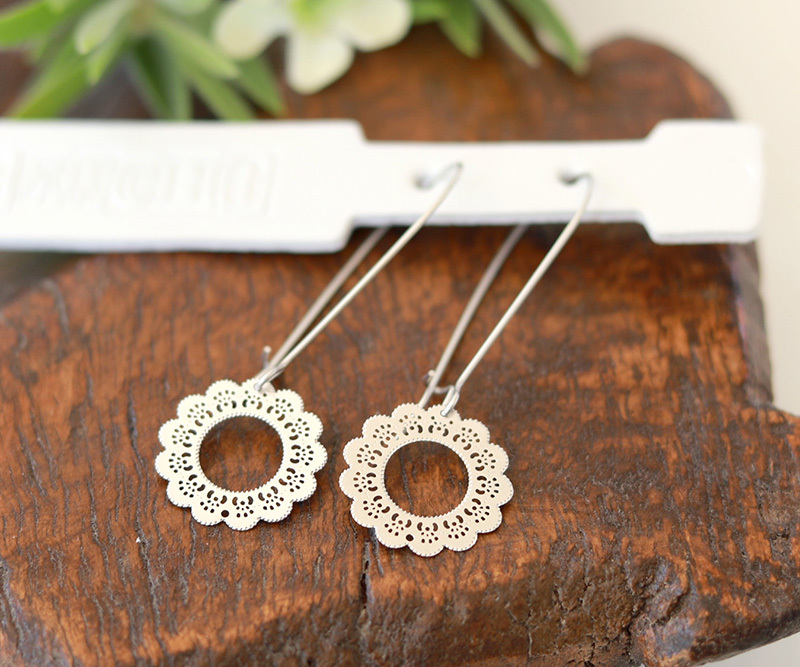 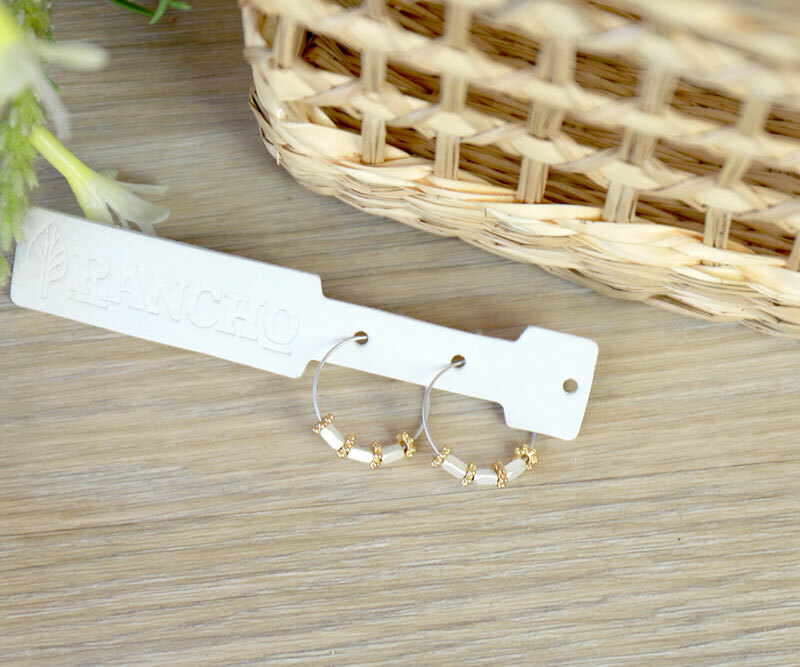 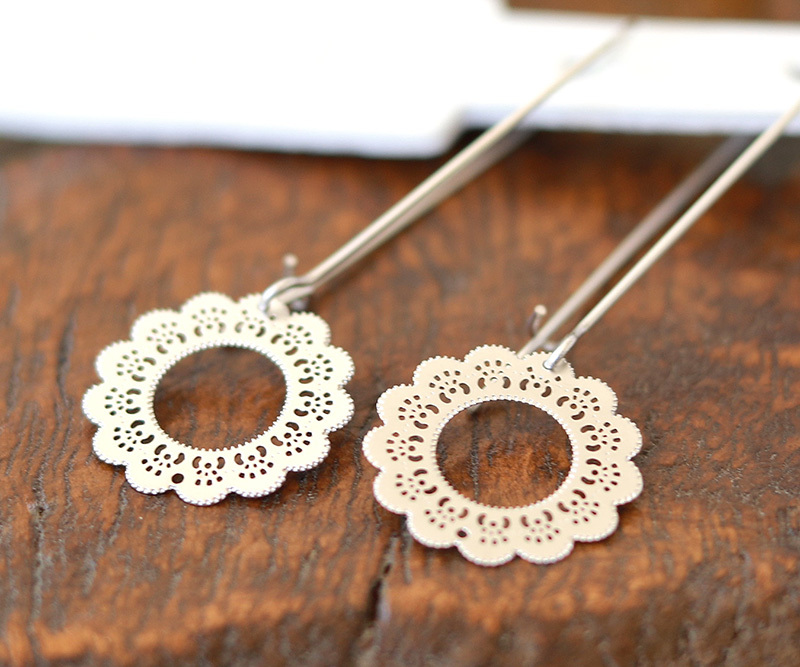 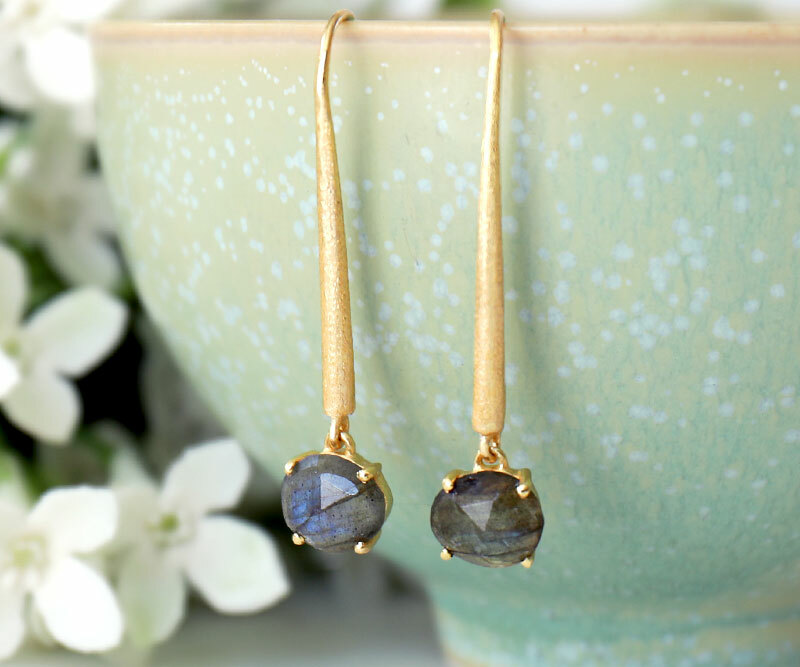 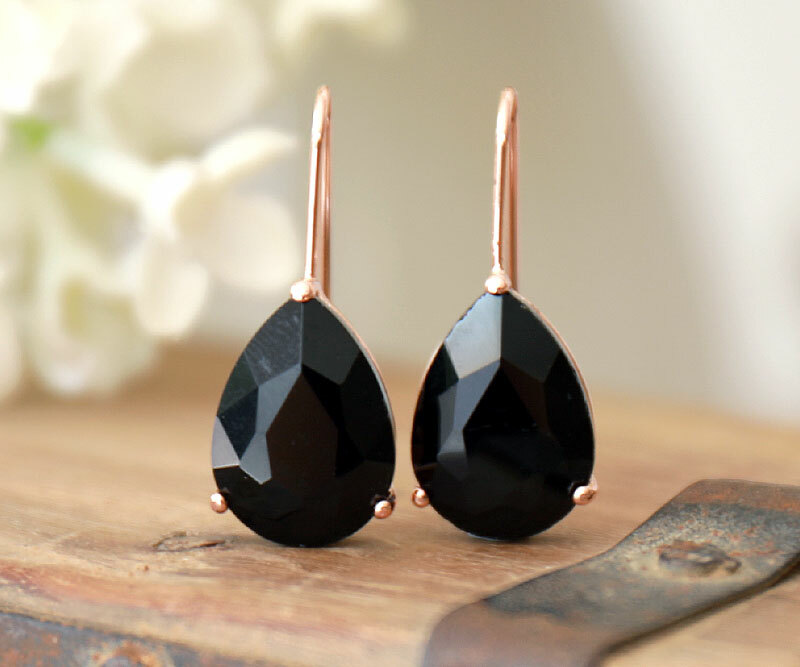 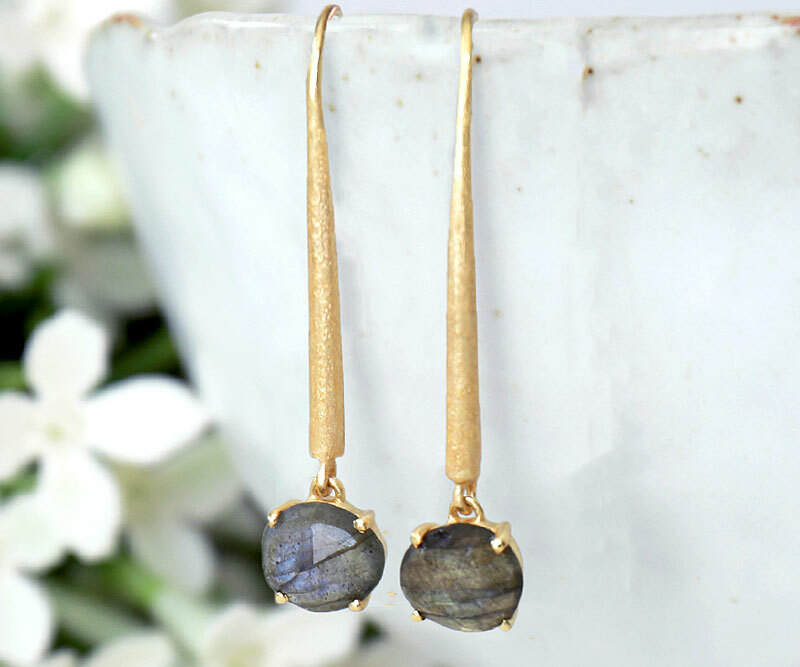 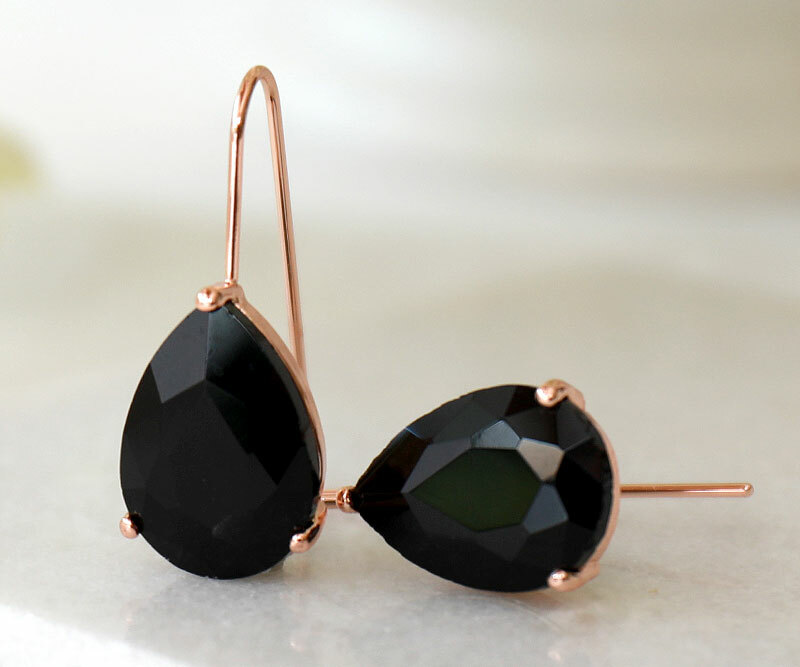 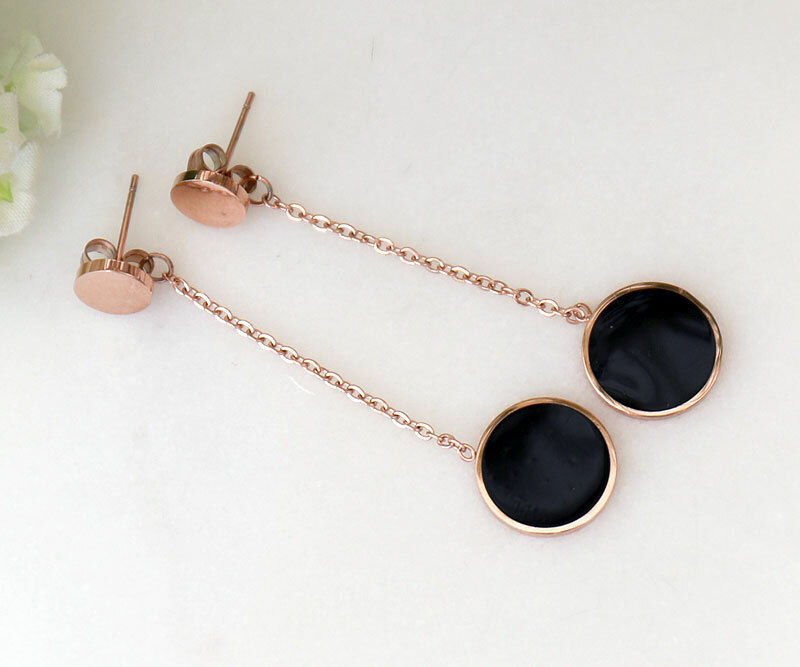 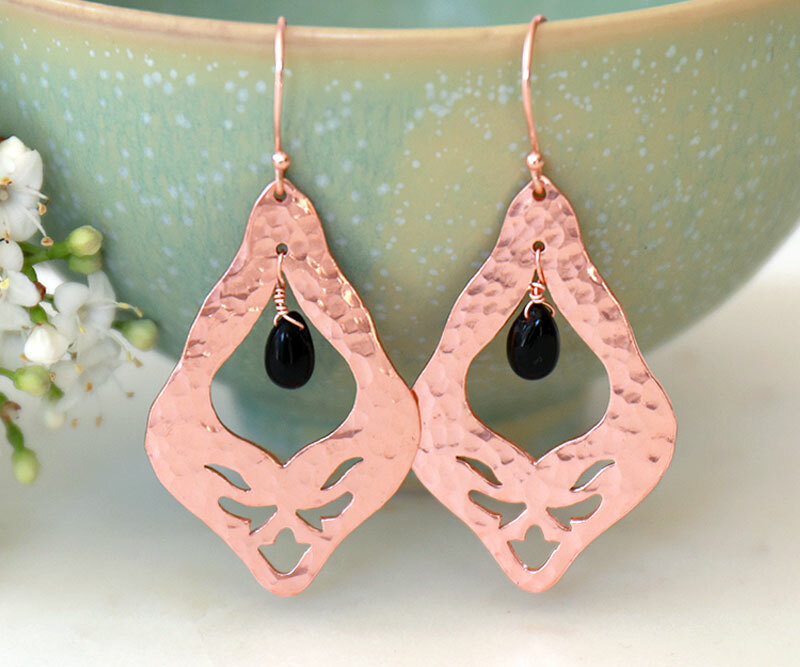 These earrings make a great statement with any outfit and measure approx 4.5cm long and 2cm wide. 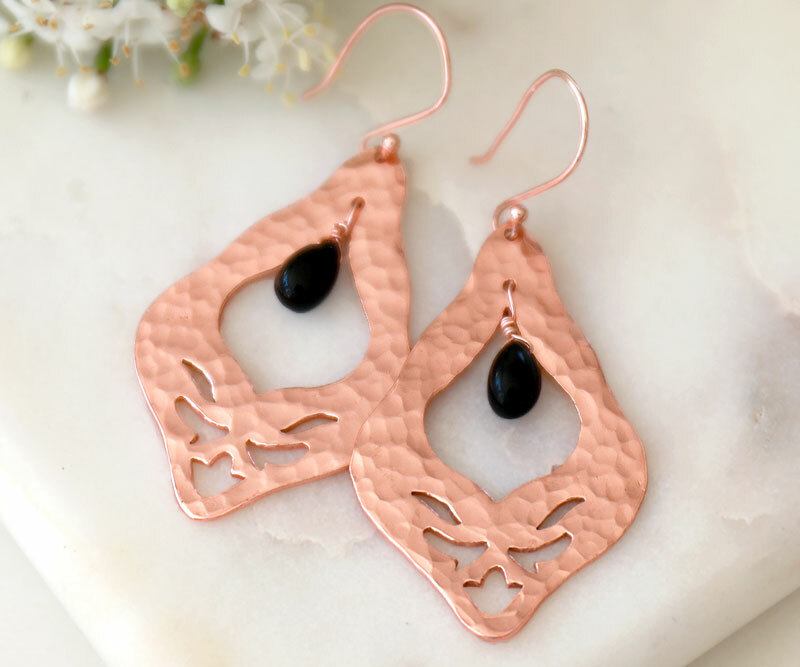 Unique pieces with a bohemian sensibility, borrowing inspiration from nature and adding a touch of whimsy and charm. 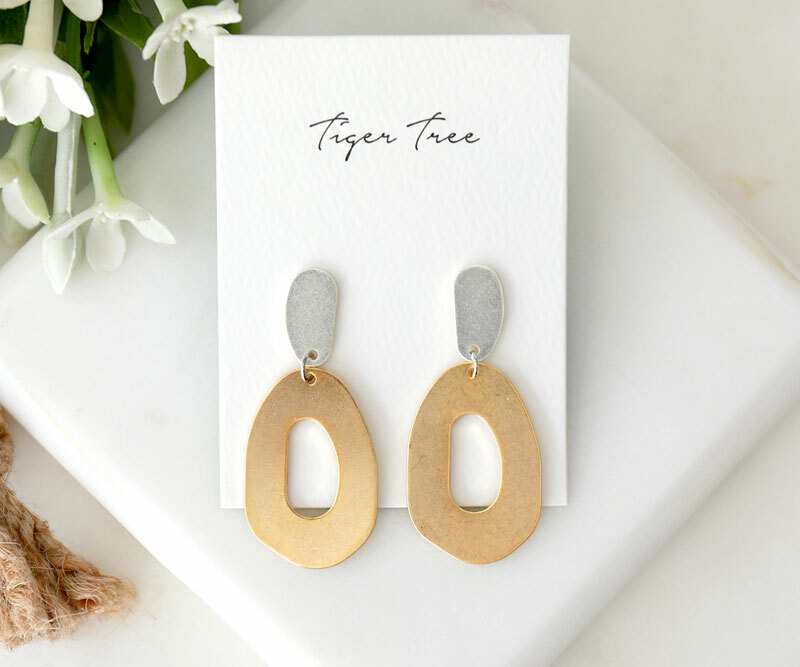 *Tiger Tree earring hooks, studs and butterflies are hypoallergenic - either surgical steel or sterling silver.